About — What The If? Always a geek, sometimes a nerd, but never a dweeb. 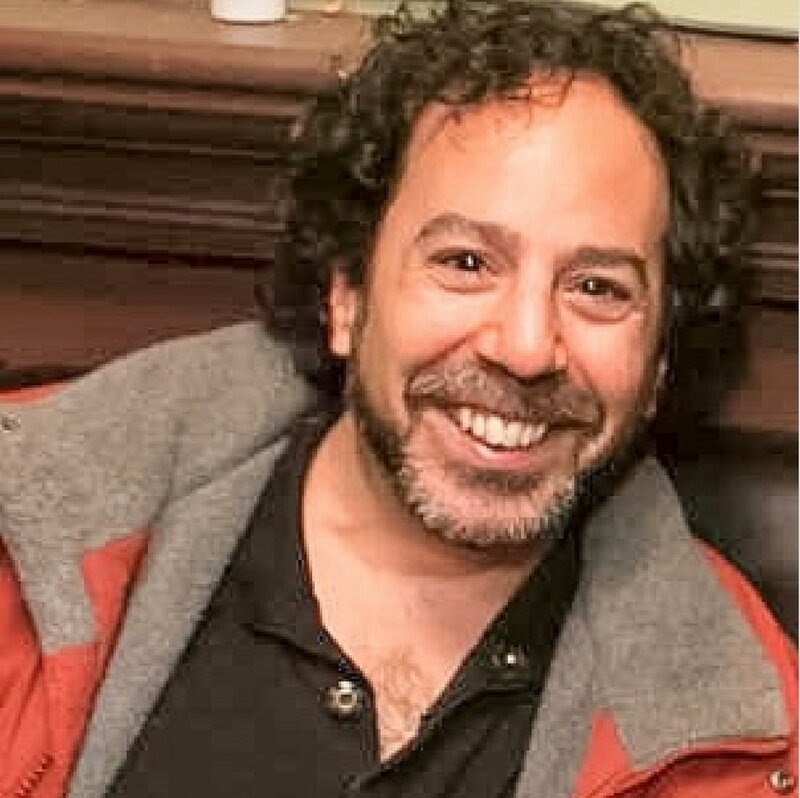 In addition to Dancing In Jaffa and Being Elmo, Shane has edited many films about performing artists. With Paul McCartney, his daughter Mary, and director Alistair Donald, he made the film WINGSPAN (2001), about the McCartney family's life after The Beatles. His previous project, THE BEATLES REVOLUTION (2000) told the story of the band through the memories of musicians, artists, politicians, writers, and other celebrities. Other artists he's worked with include Carly Simon, Bruce Springsteen, and The Boston Symphony. Studied physics astronomy, religion, history. Used to build lasers but now has to restrict himself to more modest doomsday machines. Matthew Stanley teaches and researches the history and philosophy of science. He holds degrees in astronomy, religion, physics, and the history of science and is interested in the connections between science and the wider culture. 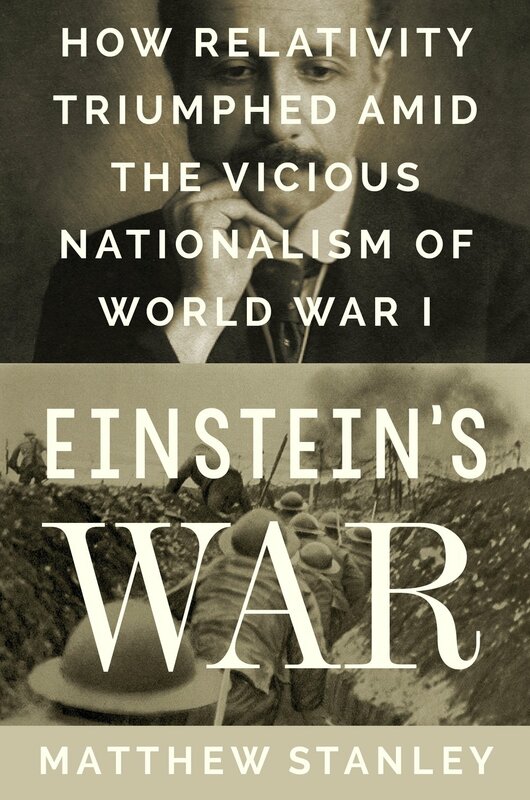 He is the author of Einstein’s War: How Relativity Triumphed Amid the Vicious Nationalism of World War I (Dutton, 2019), the story of how pacifism and friendship led to scientific revolution. He has also written Practical Mystic: Religion, Science, and A. S. Eddington (Chicago 2007) and Huxley’s Church and Maxwell’s Demon (Chicago 2014), which explore the complex relationships between science and religion in history. His current project is a history of scientific predictions of the end of the world. Professor Stanley has also worked with a nationwide National Science Foundation-funded effort to use the humanities to improve science education in the college classroom. He has held fellowships at the Institute for Advanced Study, the British Academy, and the Max Planck Institute. He currently runs the New York City History of Science Working Group. In his spare time he co-hosts the science podcast What the If?. Professor Stanley was awarded the 2019 NYU Distinguished Teaching Award and the 2014-2015 Gallatin Dean’s Award for Excellence in Teaching.